What is affecting the value of your property? Valuations are required for the majority of sales and purchases of real estate. The purpose of the valuation report is to determine exactly how much the premises is worth and is often used by banks or lending companies as proof of the property’s value before lending for a mortgage for example. Only registered valuers are qualified to conduct valuations. They are regulated the Royal Institute of Chartered Surveyors, more commonly known as RICS. When selecting your valuer, ensure they can demonstrate considerable knowledge of property deals in the locality of the premises to be valued, are qualified Chartered Surveyors (MRICS) and hold the RICS Registered Valuer accreditation. 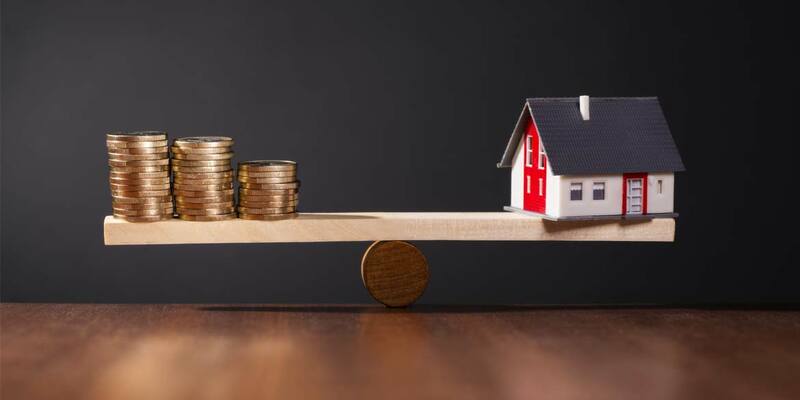 The valuation of property is given based on an educated and trained opinion formed from the consideration of the price of similar property type in the area and a review of the assets and detriments of the property. Did you know: Your street name can affect the value of your property! Is your street name adding value to your property? The valuer considers the property beginning with an internal and external inspection. They will also visit the surrounding neighbourhood and bring this into consideration. Both the assets and the detriments of the property are noted. For residential property, the gross living space, overall plot size, construction quality, layout, size and location are taken into consideration. Condition, heating, landscaping, decking, fencing, renovations and local amenities will also play a part in the overall valuation of the property. The next step is for the valuer to analyse local market sales, (historical and current) for your area comparable to your premises. This comparison draws on a number of industry sources as well as their own personal knowledge of the local market. We have a large team of valuers operating throughout London and the South conducting valuations on commercial and residential property for all kinds of purposes including; loan security, probate, financial reporting, expert witness requirements, matrimonial, landlord and tenant matters and insurance reinstatement. Use our contact form to get in touch with Nathan Hall, Head of General Practice.